Several months ago I discovered the all night happy hour at Fraiche in Santa Monica. Sunday - Thursday from 5pm - close, Fraiche offers food and drinks at a more affordable price -- perfect for those of us that get off work late. I brought some friends visiting from Germany and we sampled a few more items off the menu. Here are some must-try items for under $10! Burger with onion fondue, boschetto, and truffle oil on a brioche bun. By far the best item on the menu, and far superior to Father's Office! 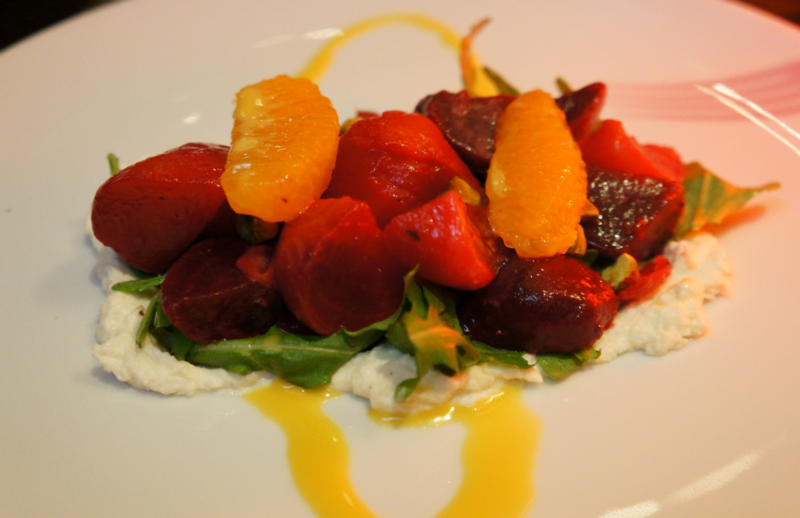 Beets with house-made ricotta, oranges, arugula, and pistachio. A smaller portion, keep this one to yourself! 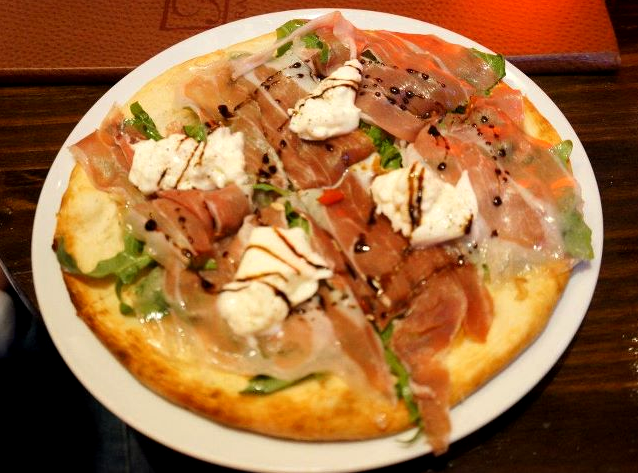 Pizza with prosciutto, burrata, arugula, and a balsamic glaze. Easily shared by 2-3 people. With parsley and sea salt. 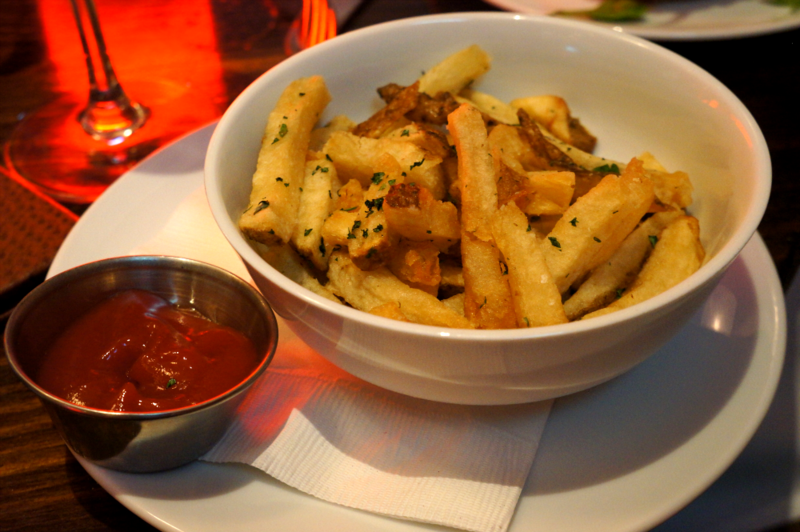 Unfortunately, the truffle fries are no longer available, but these are good to share with the whole table. 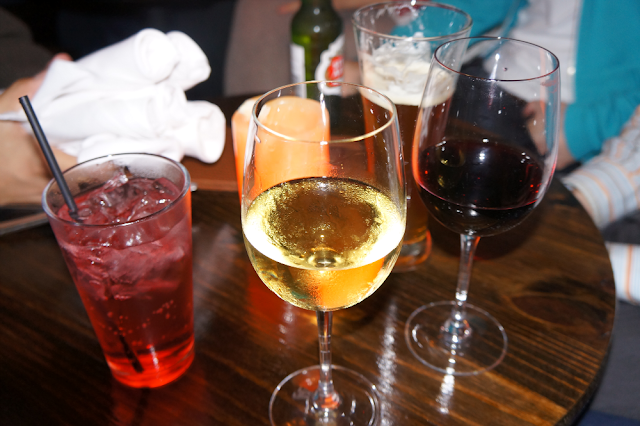 Because we could all use a happy hour after work now and again.